If you have a Minoan Lines Bonus Club membership, you are entitled to a 20% discount when booking your ferry trip from Italy to Greece! Simply enter your Bonus Club Number in the respective field of the Greekferries Club booking engine and the discount will be calculated automatically. 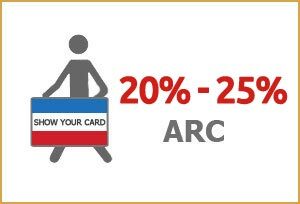 • Valid for all international Lines (Αncona and Venice). • Valid for all accommodation and private vehicle categories. • The discount is not cumulative with other discount of the standard commercial policy of Minoan Lines, except for the Early Booking discount and the 30% return discount. • Members must present their card during check-in. 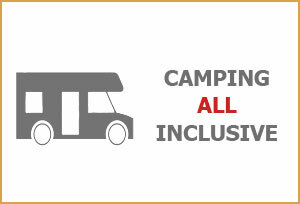 • Membership points cannot be redeemed in reservations that include the Camping all Inclusive offer.